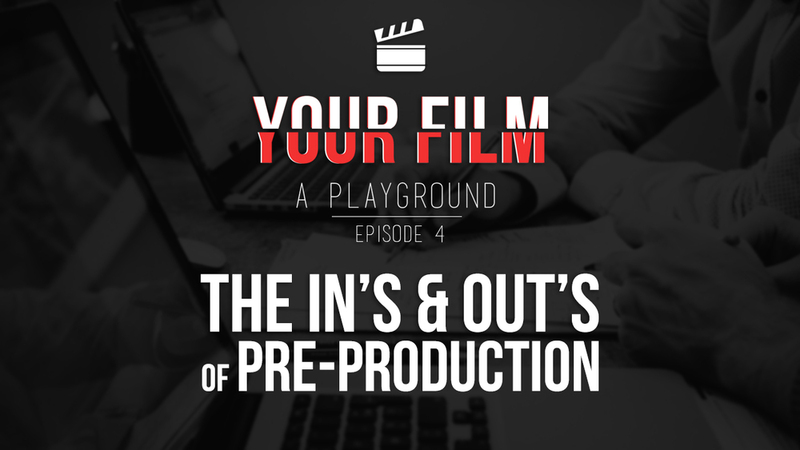 Join the Your Film, A Playground crew as we sit down with producers, Griffin Harrington and David Bittner, from the @DiscoveryVR team. They are on the bleeding edge of virtual reality and 360-video. How did Griffin and Bittner get into VR? Visit DiscoveryVR to learn more! Follow @bittsargram117 and @griffinh on Instagram! It’s confession time, folks. We have coffee and doughnuts in the back. This episode is HEAVY. We are dead inside at the end of this episode. EPISODE 10 IN THE BAG!!! The dude-bros wrap their minds around the massive endeavor of starting a short film. Also, some good news all around. Happy Saint Patty’s Day! What is the Perfect Camera? The guys create the definitive list for the end of time: the Best Directors of All Time. They discuss their contribution to cinema, their work, their style, and their greatest achievements. Mad Max Takes the Cake! The 2016 Oscars have come and gone! The “Super Bowl” of Filmmaking was full of controversy, awkward silence, and surprise wins. The YFAP Team dispells the Oscars and predicts who will win in each category. 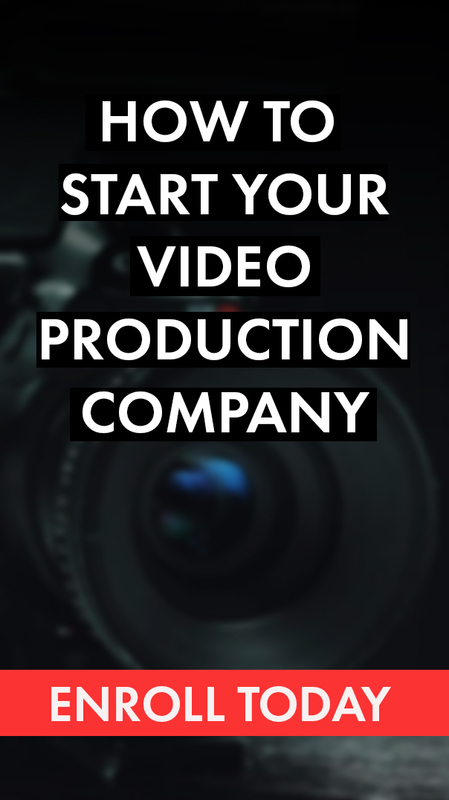 The team talks with Kristina from Kitsplit about their revolutionary online film and photography equipment rental house. We dive into the entrepreneurial side of the business and ask what it took to become such a successful venture.